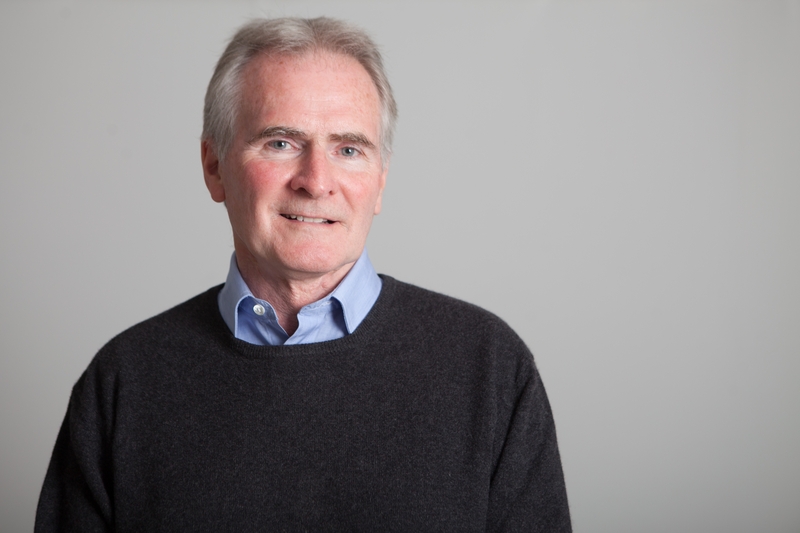 Professor Tom Burns is stepping down from his role as a Non-Executive Director on the Camden and Islington NHS Foundation Trust Board after two years during which he has played a key role in helping establish our planned Institute of Mental Health Research. Tom, who is leaving for personal reasons, joined the Trust in October 2016 with previous experience as both a Non-Executive Director and Clinical Director in two mental health trusts. He had worked as a consultant psychiatrist for 10 years before becoming a professor of social psychiatry, first at St George’s Medical School in London and then at the University of Oxford. Professor Burns said: “I have been most fortunate to be a member of the Board at a time when the Trust significantly improved in Care Quality Commission ranking. “I was originally attracted to joining the C&I Board in helping set up an Institute of Mental Health Research. This work has developed very successfully and more rapidly than expected." The planned Institute is a joint innovation with the Trust’s academic partners UCL, and will build on the Trust’s established reputation as one of the strongest academic mental health NHS trusts in the UK. It will provide a collaboration of clinical services, academic psychiatry, psychology and neuroscience. Tom explained: “I feel that I have been able to provide as much support and insight as I can on this specific task and that now is a natural point to step down. I am delighted though that I will be continuing involvement as a member of the steering group of the new Institute. “I wish the Trust every continuing success and will miss working with such a talented and committed group of people." It is expected that Professor Burns will step down at the end of December.